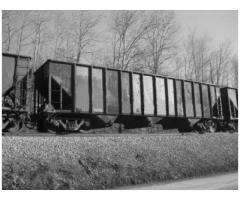 We have a large quantity of 2 Pocket 3200 cuft, (4) 30" Round Hatches, Sand Cars for immediate Sale 286 GRL These are just in and will sell fast.. call or email. 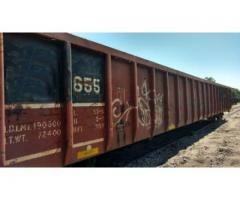 50', wooden floor, 10' door boxcars in good shape are available for immediate lease. 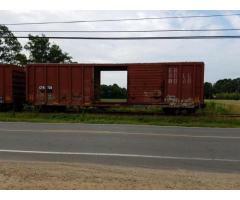 Short term / single trip to long term lease. 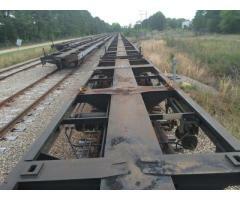 Cars carry railroad reporting marks. 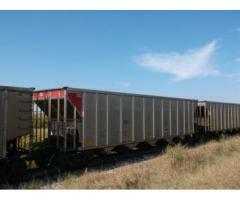 We are looking to buy quantity's of 4750 Covered Hopper Cars. 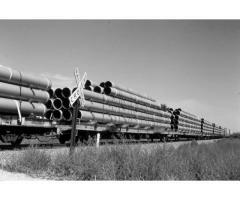 We are looking for at least 200 cars and they must be 100 ton 3 pocket trough hatched.